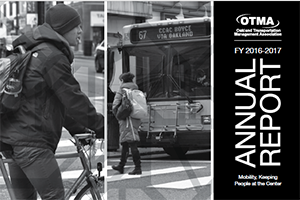 In an effort to help create a safer, more mobile Oakland, OTMA is involved in many beneficial programs throughout the region. 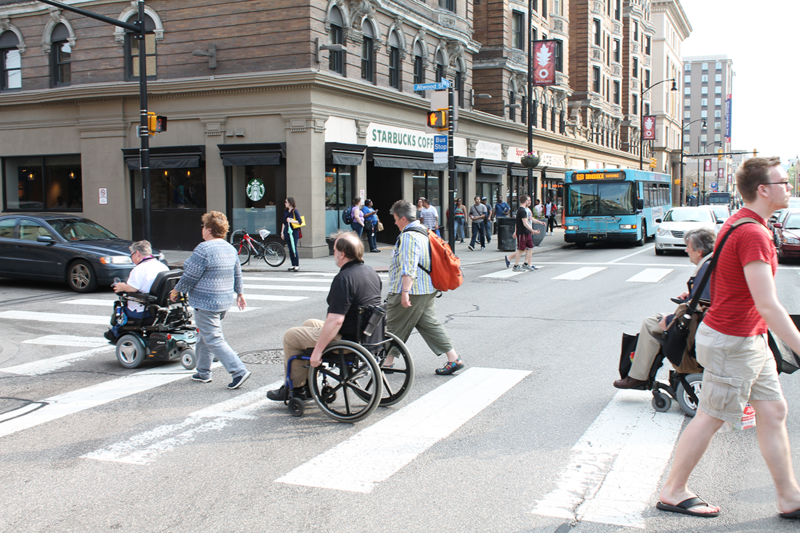 These activities achieve a variety of positive results including but not limited to promoting public health and safety, strengthening community relations, and increasing commuters’ awareness of alternative modes of travel. Oakland Smart Commute is a new initiative brought to you by the Oakland Transportation Management Association in partnership with the Oakland Business Improvement District and Commute Info. The program encourages small business owners in Oakland to promote the use of alternative commuting to their employees for commuting to work. By joining Oakland Smart Commute, small business owners can show their employees that they support smart money-saving commuting options that benefit both the employee, the business and reduce traffic congestion. Learn more at oaklandsmartcommute.org.